Walt Disney once said, “Disneyland will never be completed. It will continue to grow as long as there is imagination left in the world.” When I visited Pixar for the INCREDIBLES 2 early press days we had the opportunity to sit in on a presentation with the Disney Parks Team so hear what’s going to be new at Pixar Fest at Disneyland. One of the women presenting told us that while the Disney classics that we all know and have grown up with aren’t as meaningful to today’s children as the Pixar films. 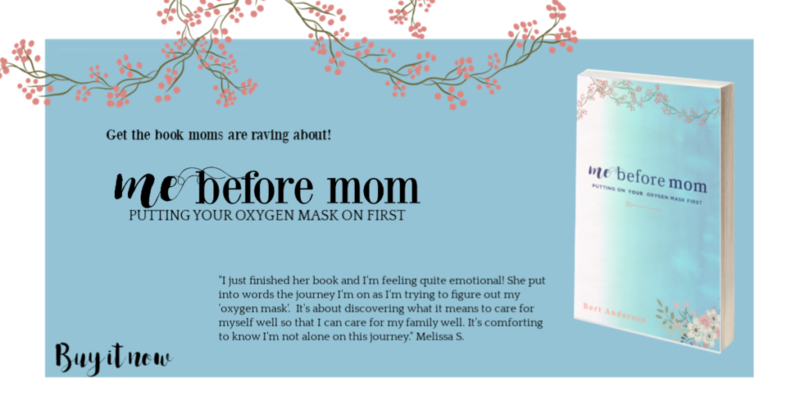 I know what you’re thinking; I was thinking the same thing – Not as meaningful as CINDERELLA? What about SLEEPING BEAUTY?! She has a point which is why Disney is bringing Pixar to the Disney Parks in 2018. 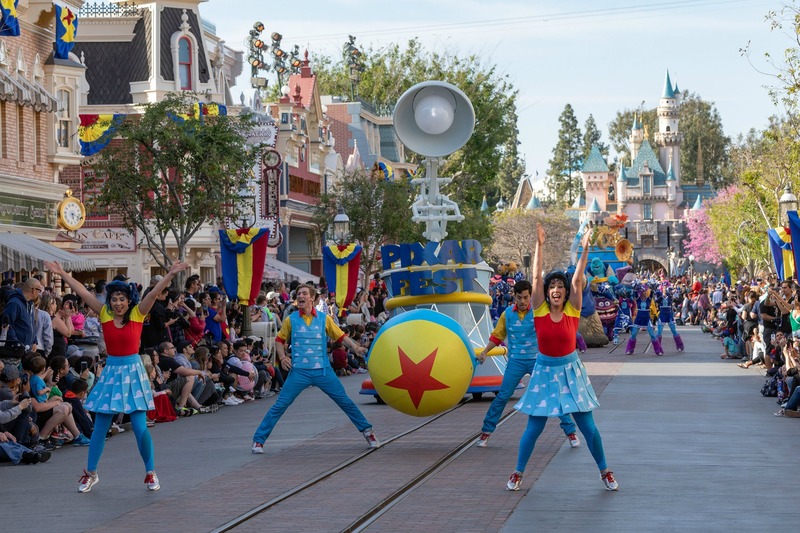 To kick off the Pixar Fest fun, Disneyland is hosting a summer long special event called Pixar Fest. 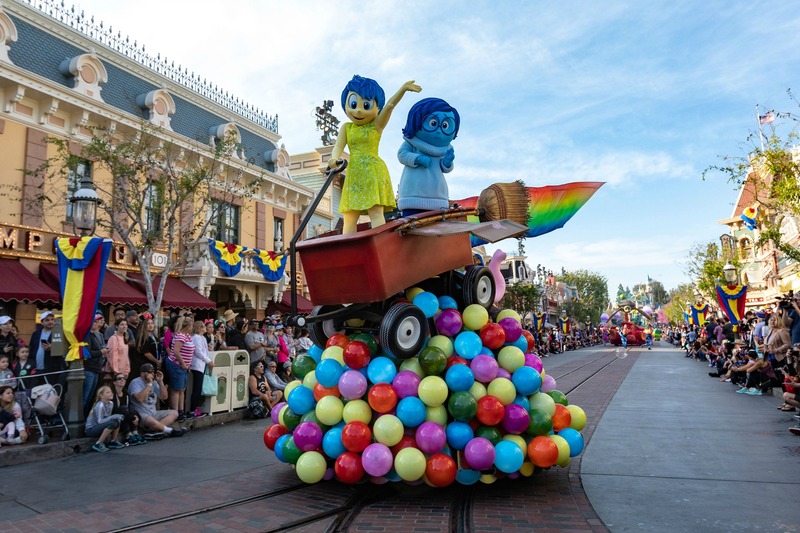 Starting today and running through Labor Day weekend, Disneyland visitors from every age, stage and around the world will have a chance to experience and celebrate Pixar. Here’s what Disneyland has in store for visitors during Pixar Fest! 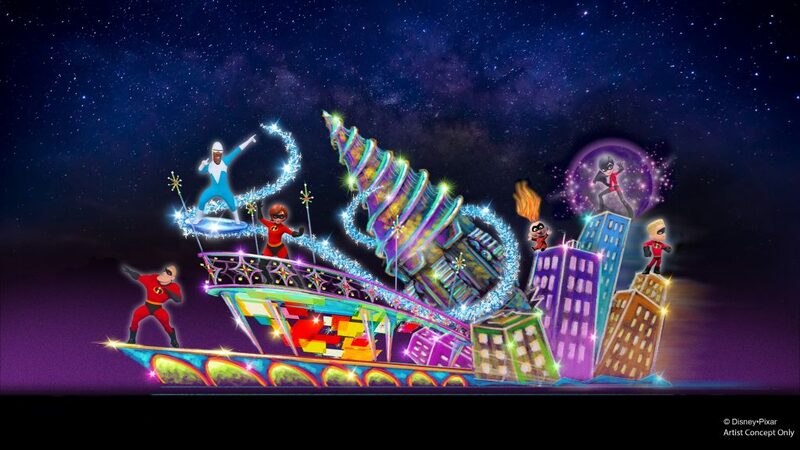 For the first time ever, the fan-favorite “Paint The Night” parade will make its way with more than 1 million brilliant lights, high-energy music and cutting edge special effects featuring many beloved Disney and Pixar pals through Disneyland’s California Adventure theme park. To kick off the excitement of the INCREDIBLES 2 release, in June the parade will add a new float inspired by the Parr family heroes; that’s right, the Incredibles are getting a float of their own! 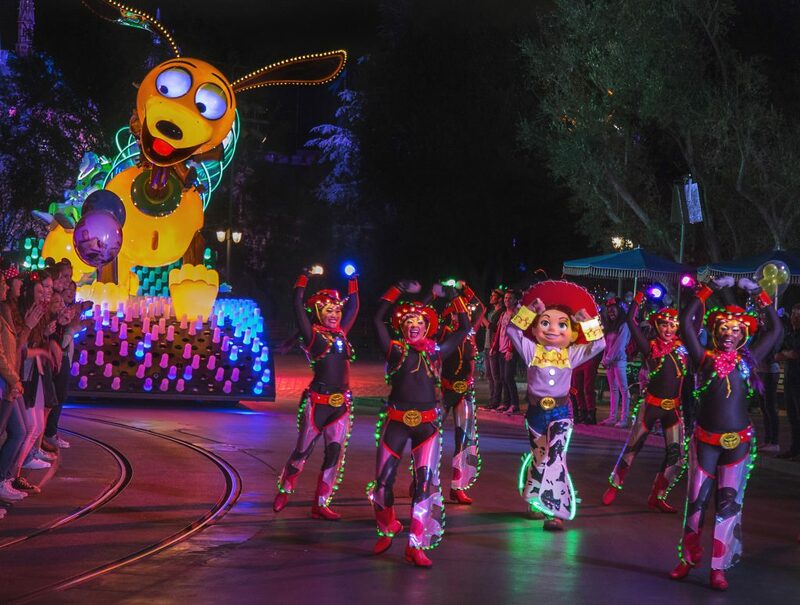 To take full advantage of the “Paint The Night” parade during Pixar Fest at Disneyland consider purchasing one of the dining packages at either the Carthay Circle Restaurant or the Wine Country Trattoria. Guests who dine at these restaurants receive a voucher for entrance to one of the reserved areas designated for viewing “Paint the Night.” Details about the dining packages and information about reservations are available at Disneyland.com. “You Can Fly!” ­– Tinker Bell and Peter Pan – The Tinker Bell float is 40 feet long, with 44 universes of control and, including video screens, more than 850,000 points of light. 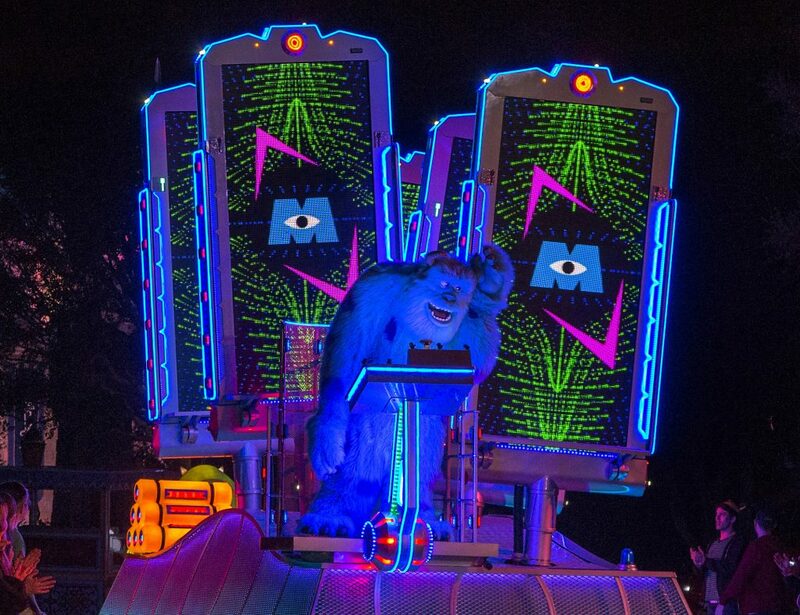 “If I Didn’t Have You” – Mike and Sulley from “Monsters, Inc.” – There are five animated doors on this float that are more than nine feet tall with 40 individual LED video panels. They were created in collaboration with Pixar Animation Studios. 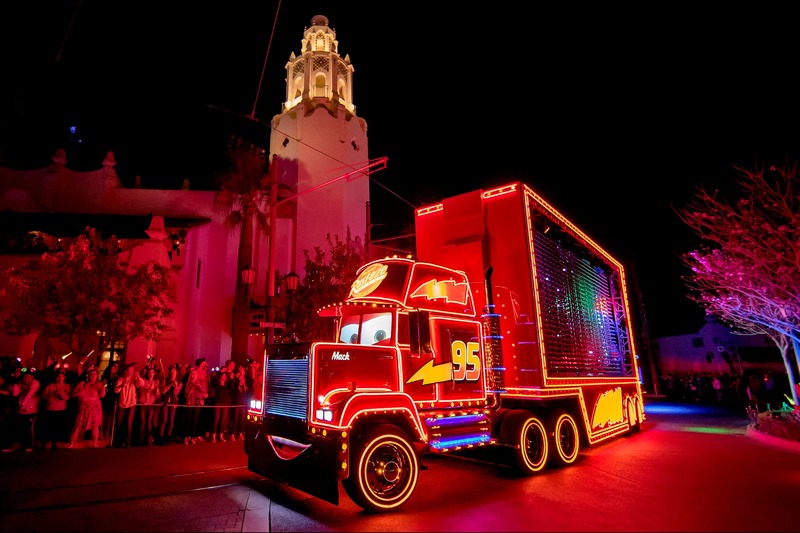 “Life is a Highway” ­– Lightning McQueen and Mack from “Cars” – On the float, Mack’s design features a 3D display that creates exceptional depth of image. The display contains nearly 27,000 individual orbs. “Under the Sea” – “The Little Mermaid” – “The Little Mermaid” float is 32 feet long and 11 feet wide and there are nine fish, eight flowers and more than 250 blades of grass. “You’ve Got a Friend in Me” – “Toy Story” – The float is 32 feet long, and Slinky’s ears are 18 feet tall and 11 feet across. “Beauty and the Beast” and “At Last I See the Light” – Disney Princesses – In addition to color-changing programmable ribbons, Belle’s dress has 40 custom-designed jewels and the most decorative lighting caps of any float. Mickey Mouse & Friends Finale – Mickey “conducts” the finale of the parade from 12 feet above the street. Joining Mickey Mouse, and appearing on a series of smaller whirling parade vehicles, are Goofy, Donald Duck and Minnie Mouse. Each whirling vehicle shines with 352 points of light custom-designed for the character on board. The parade can be seen during Pixar Fest in California Adventure from April 13th, 2018 through September 3rd, 2018 and runs for 40 minutes. 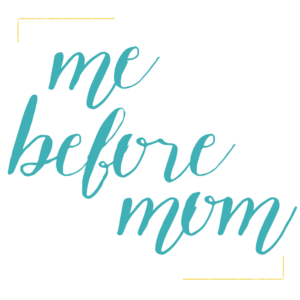 To get the best seats be sure to grab a seat in one of the following areas: Hollywood Blvd Viewing Area, Carthay Circle Viewing Area, Pacific Wharf Viewing Area, and Paradise Park Viewing Area. Some locations are handicap accessible so plan accordingly. New projections on iconic park locations such as the Sleeping Beauty Castle, the water screens of the Rivers of America, the facade of “it’s a small world” and the buildings of Main Street, U.S.A.
With the use of projection mapping, more than 300 Space Aliens from “Toy Story” appear on the façade of the buildings on Main Street, U.S.A., and Sleeping Beauty Castle during their moment in “Together Forever.” The adorable green Space Aliens also appear on the façade of the “it’s a small world” attraction. 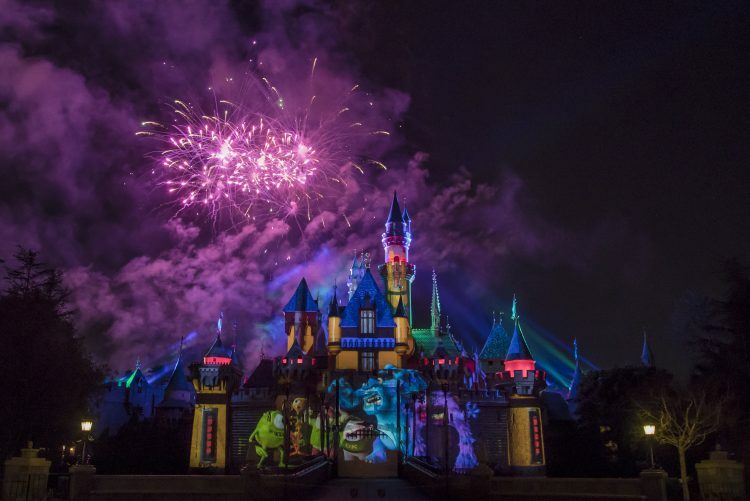 The fireworks for “Together Forever” were specifically developed and designed to enhance the projected images within the show and to match Pixar Animations Studios’ color palette. “Together Forever” contains more than 900 separate fireworks effects, digitally controlled within 1/30 of a second. An all-new musical score was recorded for Pixar Fest’s “Together Forever.” The orchestra was composed of 101 musicians and 20 vocalists. The score features popular songs from Pixar films, in addition to iconic instrumental themes. The story heats up during a pivotal scene from “Toy Story 3,” as Sleeping Beauty Castle is flanked by six shooting flames that reach up to 30 feet in the air. 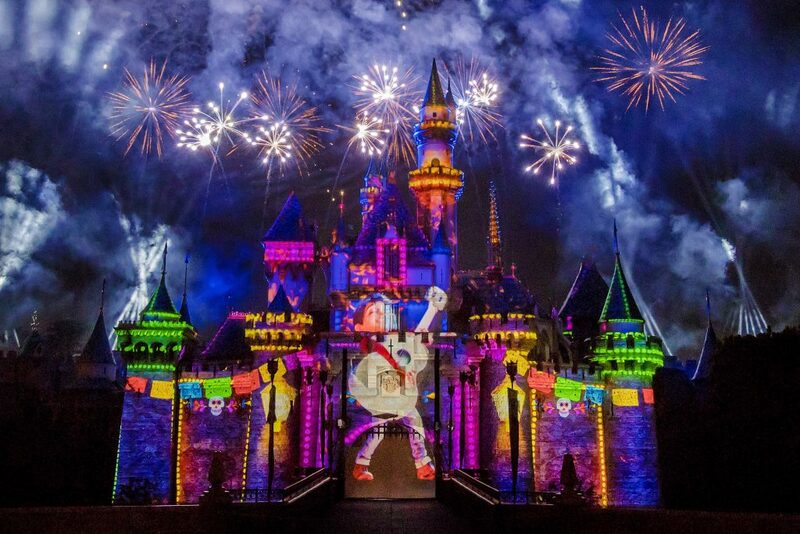 During the “Coco” adventure, 10 townspeople from the Land of the Dead appear on the rooftops of Main Street, U.S.A. Each of these characters stretches more than 10 feet tall and they join the animated mariachi and folklórico dancers projected on Main Street U.S.A., bringing to life a colorful fiesta. “The World Es Mi Familia” features authentic Mexican singers and musicians who play traditional mariachi instruments like the vihuela, guitar, and guitarrón. The best place to see the Pixar Fest fireworks show is on Main Street and it starts when the sun has set during Pixar Fest at Disneyland. 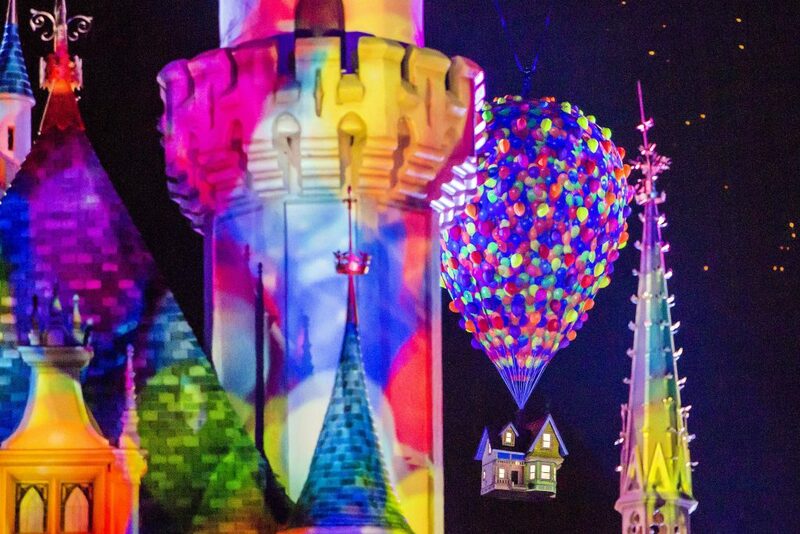 Find a comfy spot, grab some Disney treats and sit back to enjoy the show! Fasten your seat belts, it’s going to be an exhilarating ride at the newly transformed Pixar Pier! Known to many as Paradise Pier, Pixar Pier is home to a new land of Pixar friendship and your favorite Pixar animated films and shorts opening June 23rd, 2018! 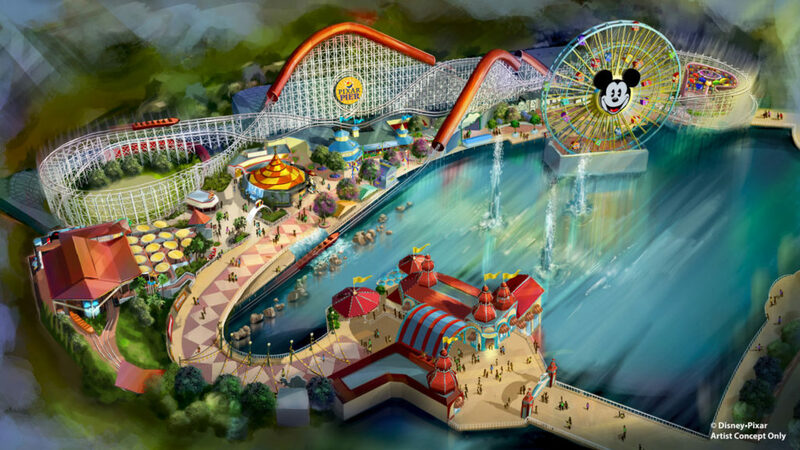 Opening during Pixar Fest, the Pixar Pier will be home to the Incredicoaster (formerly known as California Screamin’) will take patrons on a journey with the Parr family as they navigate Jack-Jack’s powers and defeat the bad guys. The coaster itself is not drastically changing and it’s a good thing too because I love that ride. Inspired by THE INCREDIBLES – think mid-century modern, primary colors. 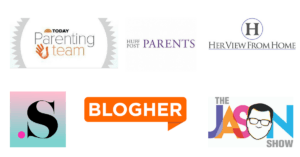 Will you be able to meet the Parr family? Or maybe even Edna Mode? You’ll have to wait to see. TOY STORY inspired neighborhood, including the very popular “Toy Story Mania” from before. The carousel will be transformed into Jessie’s Critter Carousel with adorable little critters for guests to ride. 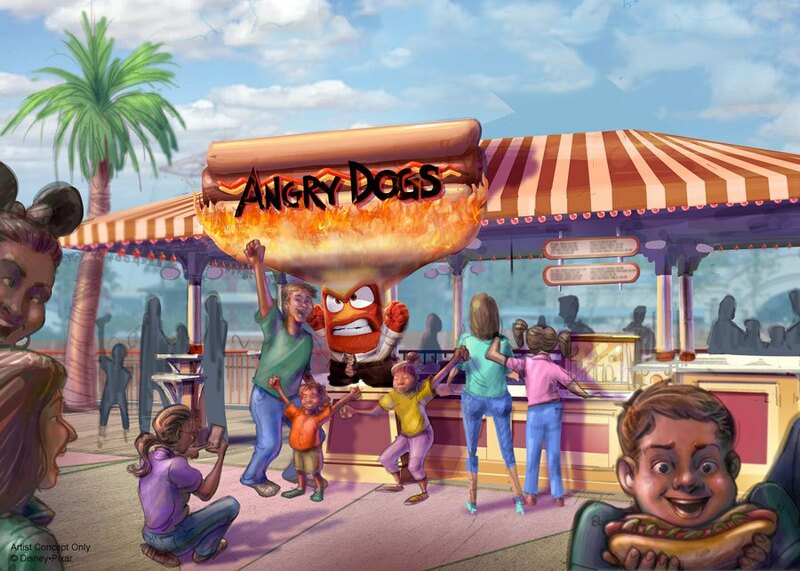 Then there’s the INSIDE OUT inspired neighborhood where you’ll find the “Angry Dogs” hot dog stand, inspired by our favorite hangry emotion, Anger. The fourth neighborhood is a collection of Pixar films and characters; you’ll be able to watch Pixar’s short animated films at The Sunset Showcase Theater in Hollywood Land. Mickey’s Fun Wheel transforms into a newly-themed Pixar attraction, allowing guests to enjoy the beautiful sights of Pixar Pier from 24 new gondolas – each one decorated with a beloved Pixar pal. The midway games are also inspired by Pixar characters, including favorites from “A Bug’s Life,” “La Luna” and “WALL·E”. Don’t worry though, some of your most favorite Paradise Pier spots will still be available for you to enjoy, like those Lobster Nachos? They’re staying so you can still get that fix. Guests will want to keep an eye out for Kevin, the friendly bird from “Up” who stands nearly 12 feet tall from her toes to the top of her feathers. 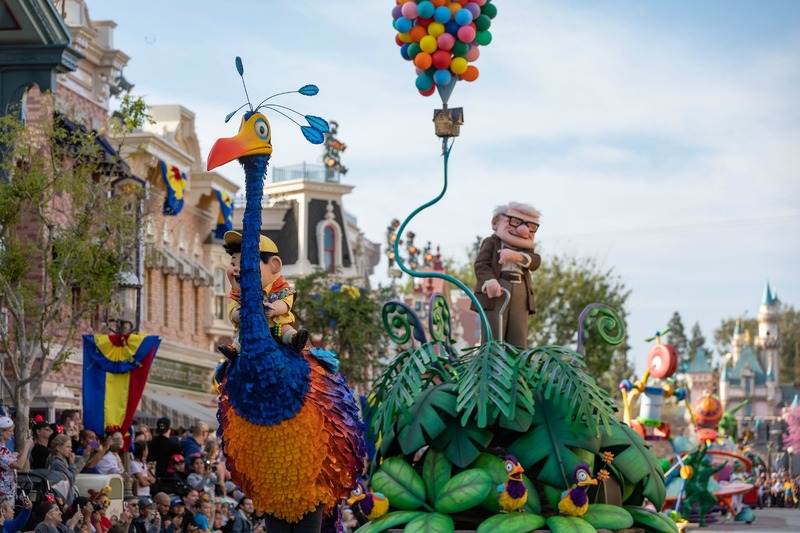 The “Up” unit also features Carl Fredricksen and Dug, while Kevin (a puppet) romps through the parade with his friend Russell riding on his back. With anything Disney you can bet that the food is going to be stellar and I mean out of this world! The Aliens from TOY STORY have invaded Redd Rockett’s Pizza Port in Tomorrowland. There are specialty Churros all over the place and from the looks of the bloggers’, who are getting a sneak peek at Pixar Fest, Instagram accounts, the Churros look to die for! (Follow the hashtag #PixarFest to follow all of the action.) 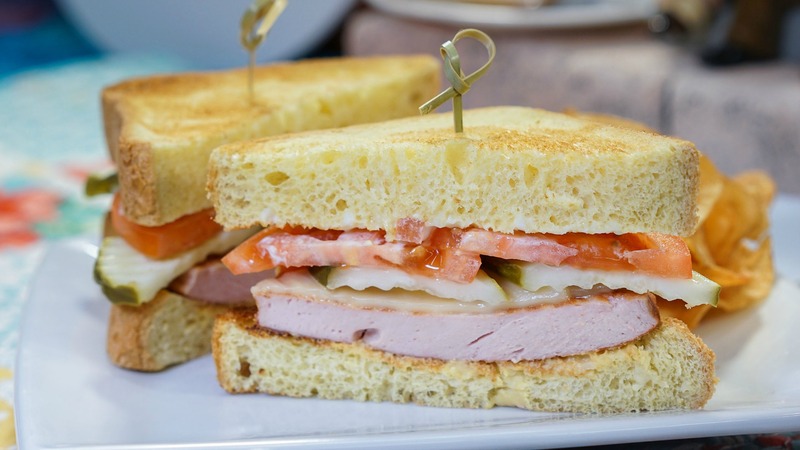 Of course there are specialty desserts, yummy adult beverages, and I’ve heard that there’s a bologna sandwich called “The Carl” that will make you fall in love with bologna. 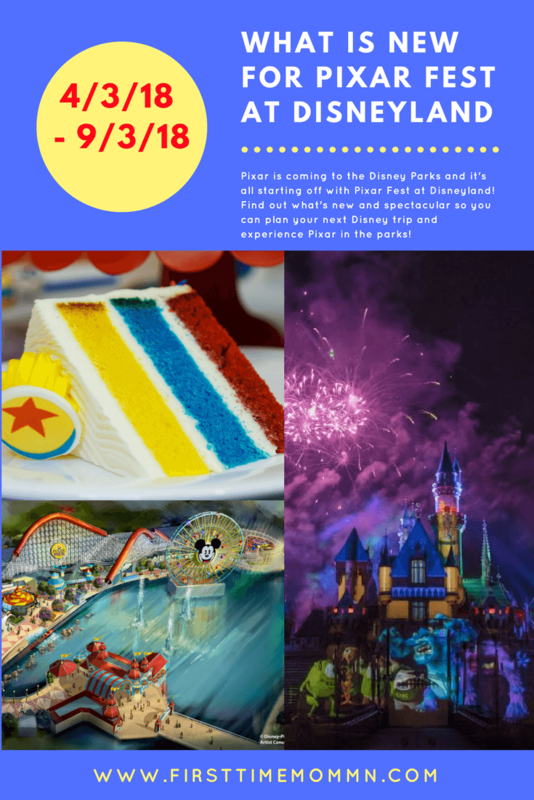 The Pixar Fest Celebration Cake is expected to be a guest favorite. 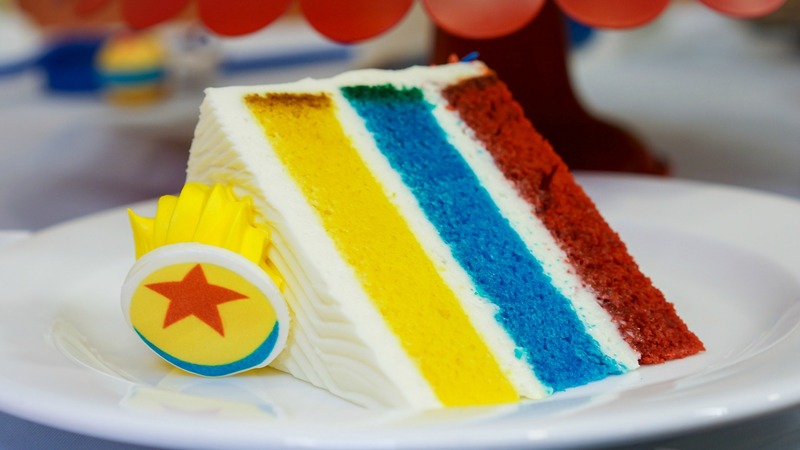 Drawing inspiration from the famous yellow Pixar Ball, this eye-catching treat features layers of yellow vanilla cake, blue raspberry cake and red velvet cake with raspberry purée and vanilla frosting, topped with a chocolate Pixar Ball. The Pixar Fest Celebration Cake is available for guests at Plaza Inn at Disneyland Park and Boardwalk Pizza & Pasta at Disney California Adventure Park. Once Pixar Pier opens on June 23rd, 2018, there will be a whole host of yummy goodness from our favorite Pixar films. Here are just a few Pixar Fest sneak peeks at what you’ll find. The Disney Parks team told us that the Lemon Soft Serve at the Adorable Snowman is absolutely the best. 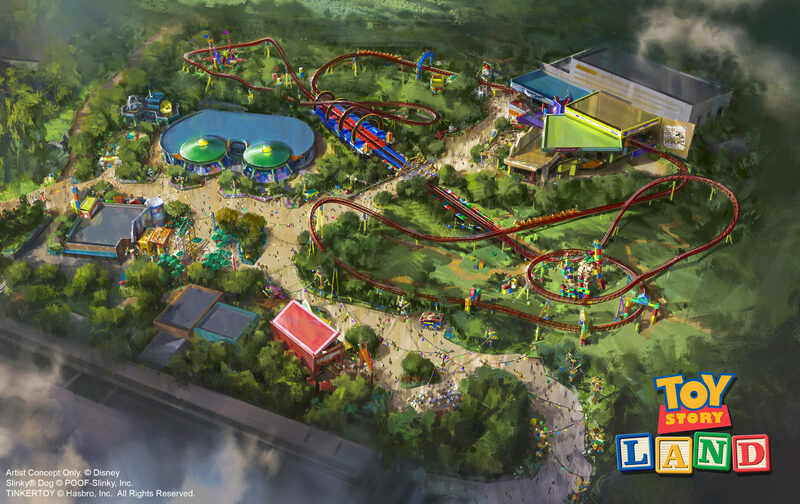 Of course the Pixar Fest celebration doesn’t stop at Disneyland, Disney World will open Toy Story Land in Hollywood Studios on June 30th, 2018. I personally love Disneyland. I think it’s the perfect place to bring a small child; it’s not overwhelming but still has the same magical touch that only Disney parks can have. Have you been to Disneyland? Are you going to experience Pixar Fest this summer? Follow INCREDIBLES 2 on all social media platforms. INCREDIBLES 2 opens in theatres everywhere on June 15, 2018!